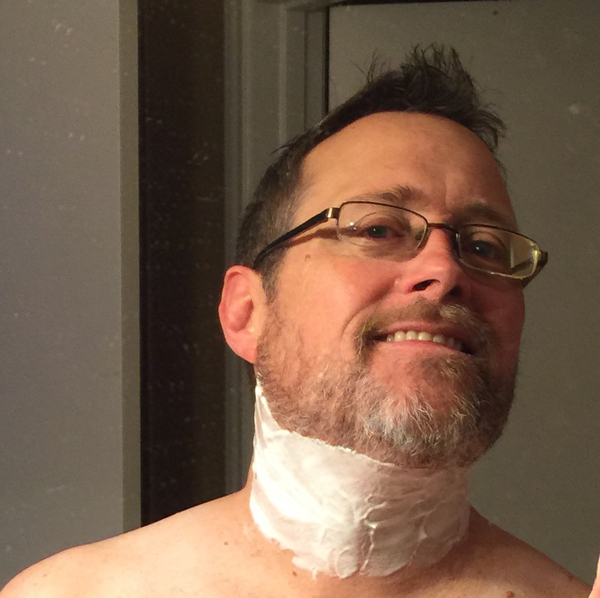 I have had another occasion to switch brands recently – shaving cream. I have been buying Edge Gel since I started shaving. I think I chose it partly because of the cool factor and partly because my brother Tim used it and I couldn’t afford shaving cream of my own. That changed on my recent trip to Los Angeles. I didn’t pack my razor or shaving cream because I couldn’t remember if Homeland Security allowed razors on planes now. 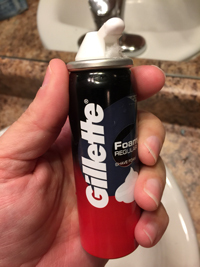 Before a conference that Saturday morning, I headed down to the front desk at the Wyndham and they graciously handed me a razor and this little travel size can of Gillette Foamy. I did not expect what happened. First, I used waaay too much – not sure if that is because I thought it would take more or that Edge Gel has trained me to use more? Second, and much more surprising, the scent immediately evoked images of my father. I traveled back to a time, as a small child, that I would talk to my dad while he shaved in the morning. I don’t know what shaving cream he used, but it was foamy and smelled the same. The other thing that stood out to me was what a good shave it gave me. And you know I brought the can and razor home (security didn’t care) and tested them in combination with my gel and Gillette Fusion razor. The top combination appears to be the Gillette Foamy shaving cream and Gillette Fusion razor… who knew I was Gillette man? 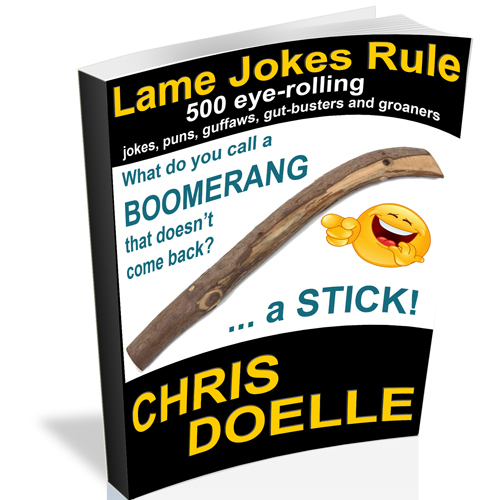 I’m wired that way – curiosity may have killed the cat, it made the Chris happier each time I learn something… no matter how seemingly menial or useless. As a marketer and student of psychology, I have always been fascinated by “why people do things.” This helps me understand the people in my life worth understanding and assists in telling my client’s stories. It’s fun. Some people do Words with Friends or Sudoku… I do learning experiments. Color me odd. What brands are you loyal to? Do you know why? It may not be for the reasons you think.